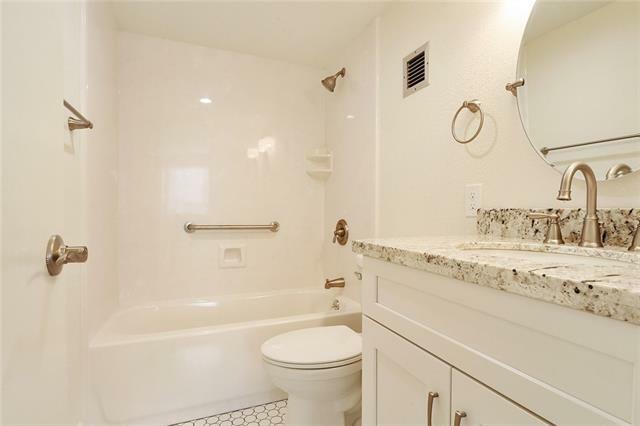 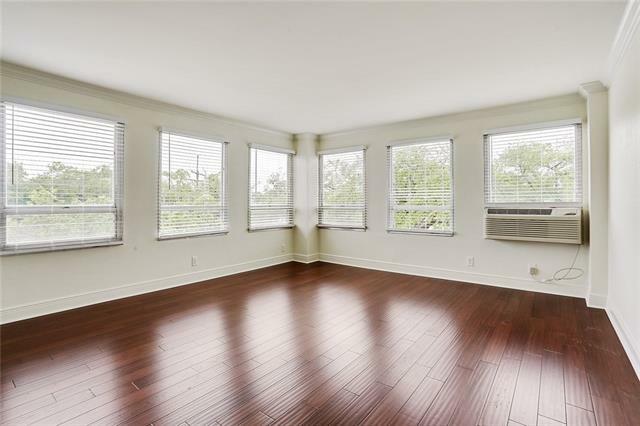 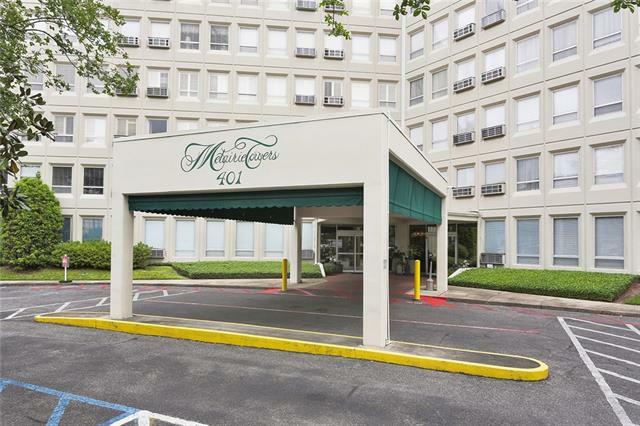 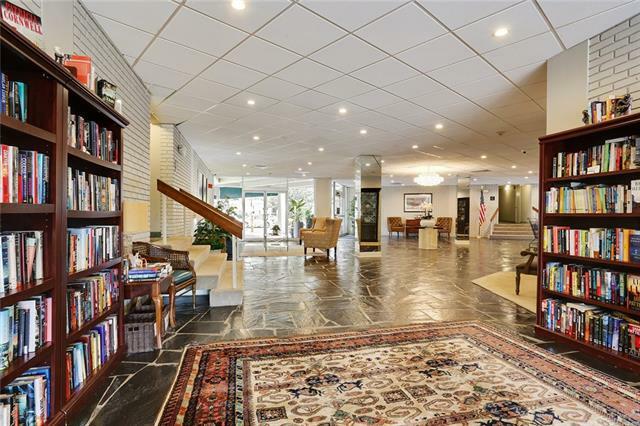 Beautifully Renovated corner unit with lots of natural light in Metairie Towers Building. 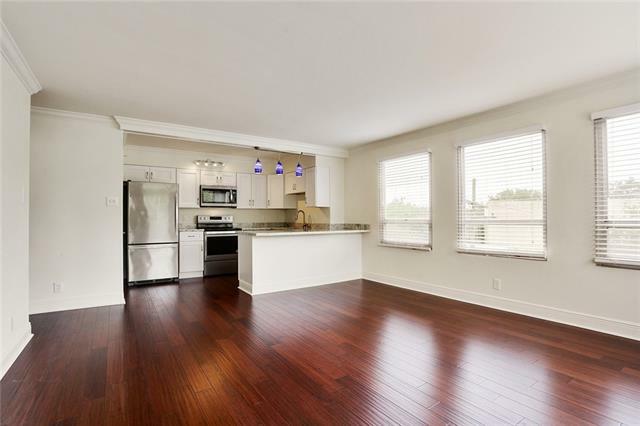 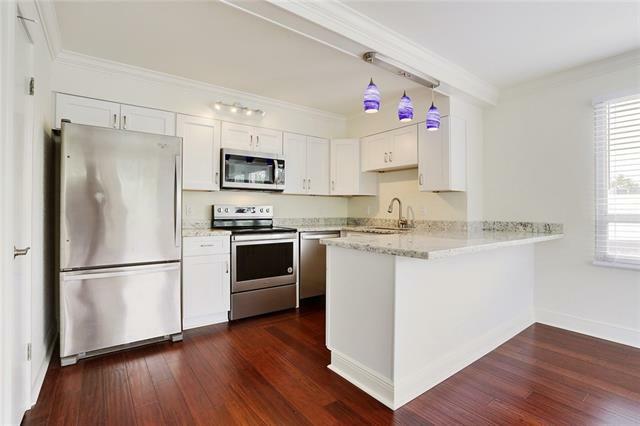 All new kitchen appliances, granite counters, new engineered wood floors in living area and kitchen. 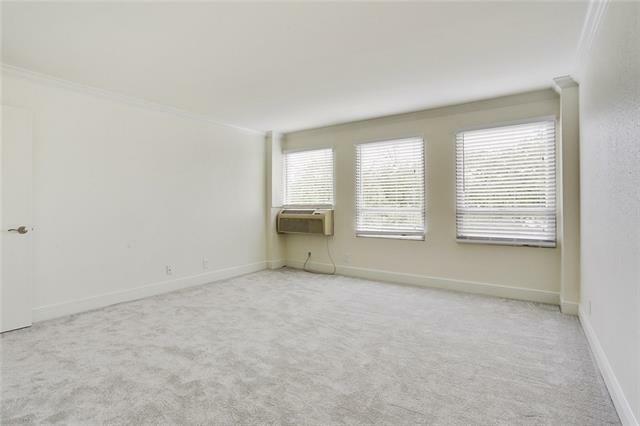 New carpet in bedroom, crown molding. 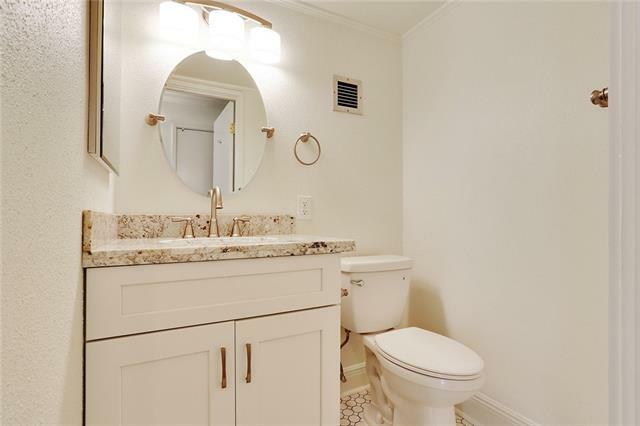 New vanities with granite in both bathrooms. 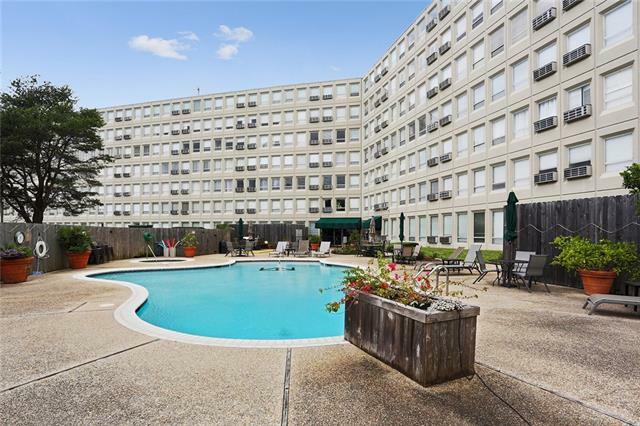 24 hour security, common areas include in ground pool/jacuzzi, BBQ area, and library. 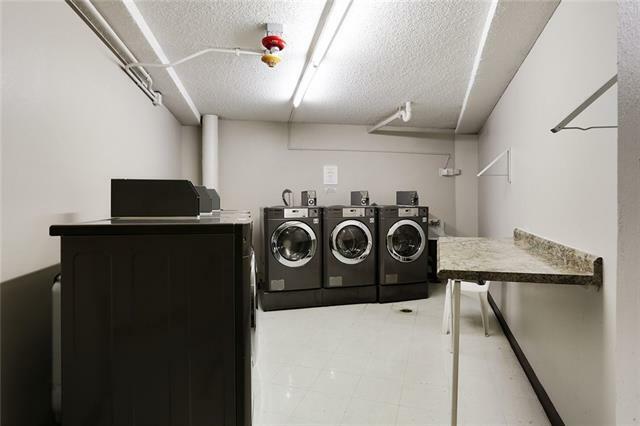 Water, electric, basic cable, pest control included in rent.